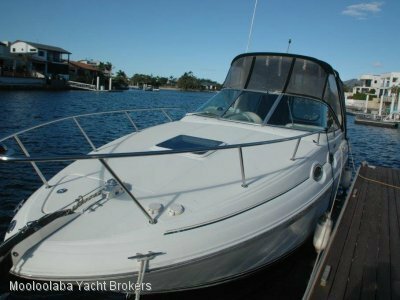 This 2006 power catamaran is powered by twin 4 stroke 150hp V6 Hondas. These have done only 532 hours (circa) and were serviced in August. This boat will cruise all day at 18 knots. 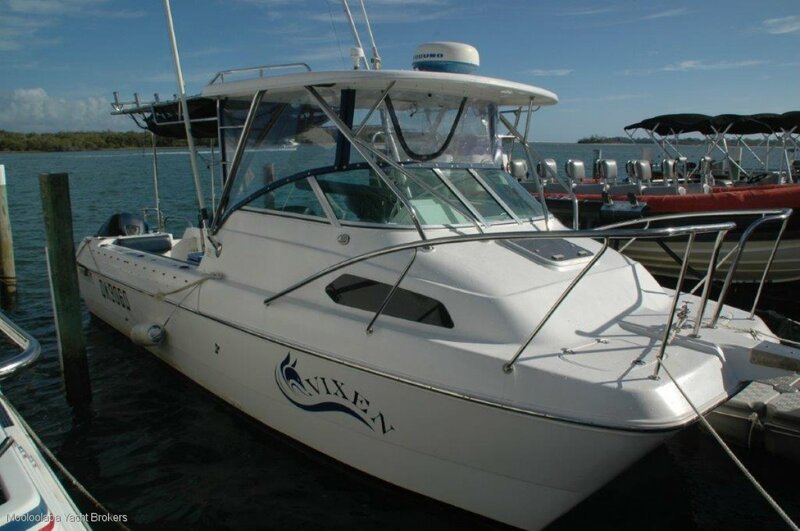 Set up for fishing or any other recreational boating. She is equipped with ice box, kill tank, live bait tank, 7 x rocket launchers, 8 x in deck rod holders, and outriggers. The cockpit has a walkthrough transom and side gate. 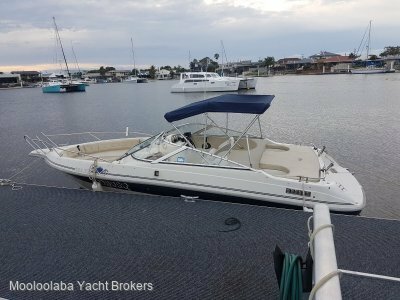 Electronics include FurunoNavnet VX2 plotter, sounder, GPS, Radar, VHF radio. There is also a stereo with Bluetooth and USB. 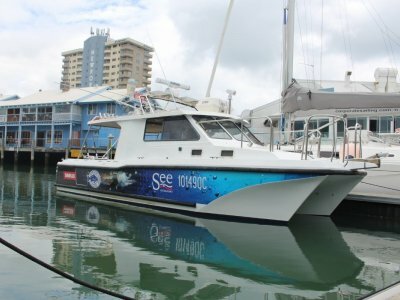 The clears and bimini were replaced in 2014 and she is fitted with a solid top. Accommodation is a full width double cabin forward and a settee berth in the cockpit. There is a porta potti fitted and a portable gas stove in the galley. 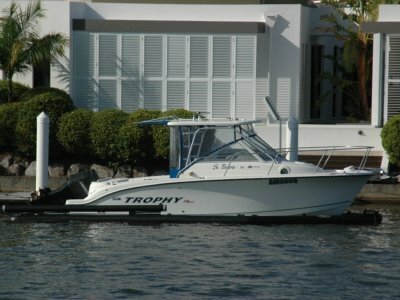 You will not find a better presented boat for recreational fishing anywhere. The asking price of $59,990.00 is very realistic. Get fishing now.